If you’re holiday shopping for a new dog owner, you may think that they already went buck wild and bought everything their new dog needs. The truth is, a lot of people who are first-time dog owners may not realize all of the little things they need to help keep their dog happy and healthy. Or, maybe this new dog owner has bought all of the basics for their new puppy, but they haven’t splurged on any fun new puppy accessories. This guide has great gifts for new dog owners, be they necessity or simply too fun to pass up. If your new dog-owning friend got a puppy or dog that sheds, they may not have thought about all of the fur that will start collecting around the entire house. Give your friend a FURemover, which helps fur easily come off upholstery. Getting a new dog can be overwhelming, no matter how much research you have done beforehand. 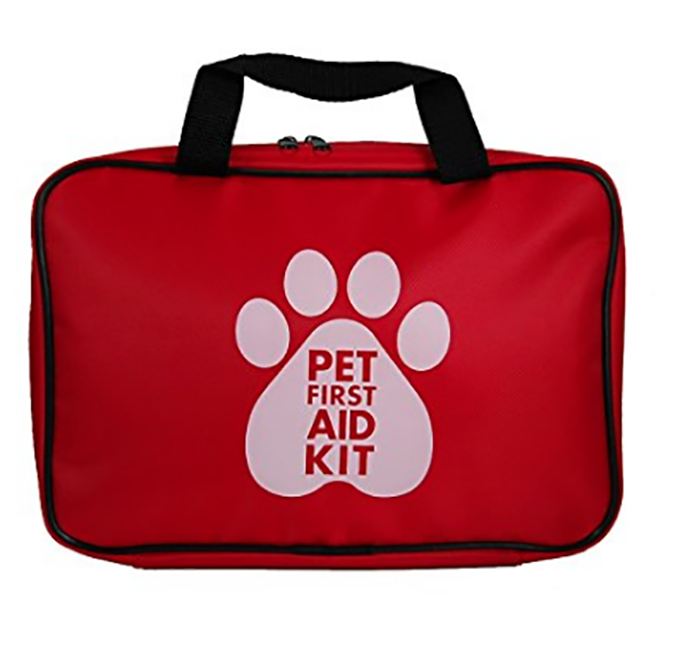 Take some of the anxiety out of owning a dog for your friend with a pet first-aid kit. Your gift receiver will be able to rest easy knowing they will be able to care for their new dog in even some of the scarier situations. Whether your friend has taken home a tiny puppy or a rescue dog who has been in a home before, there will always be the need to reinforce training. 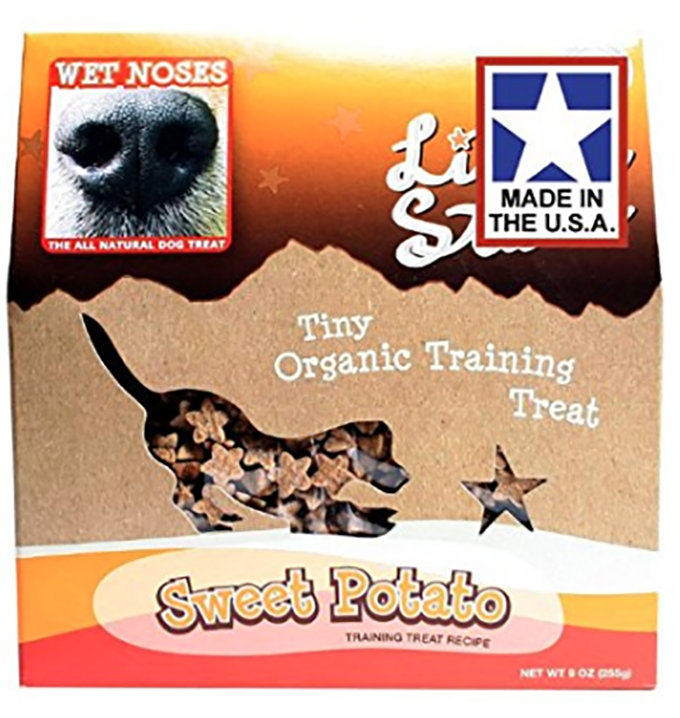 Give your new dog-loving friend these sweet potato training treats to help potty training and new tricks stick. 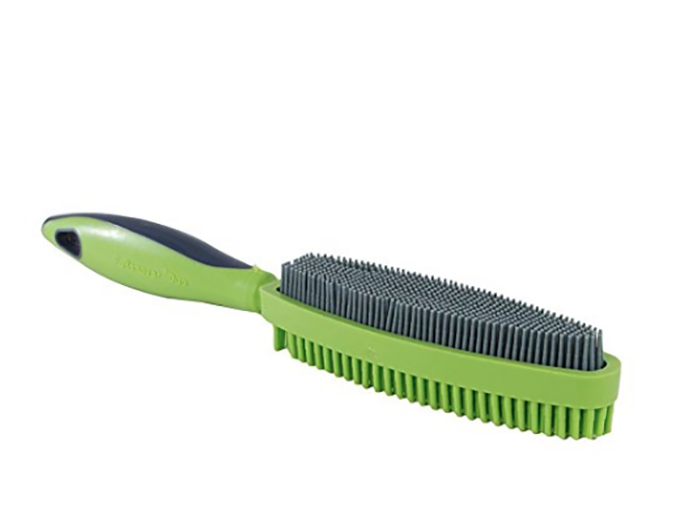 Amazon and other places have a huge selection of customizable goodies for dog owners. 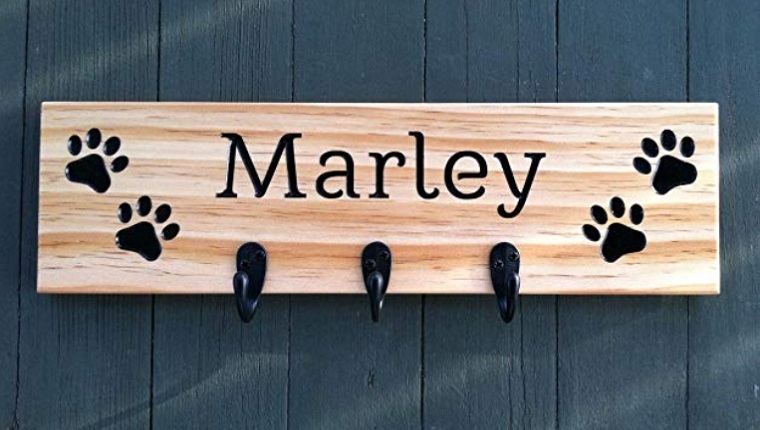 Some, like this custom leash hanger, may not be something your new dog-owning friend thought of when she was grabbing potty pads and a puppy shampoo. Almost all new dog owners will experience some sort of fatigue their first few months with their pup. Dogs are wonderful, amazing creatures, but they are work, and it can be more than expected for someone who hasn’t owned a dog before. 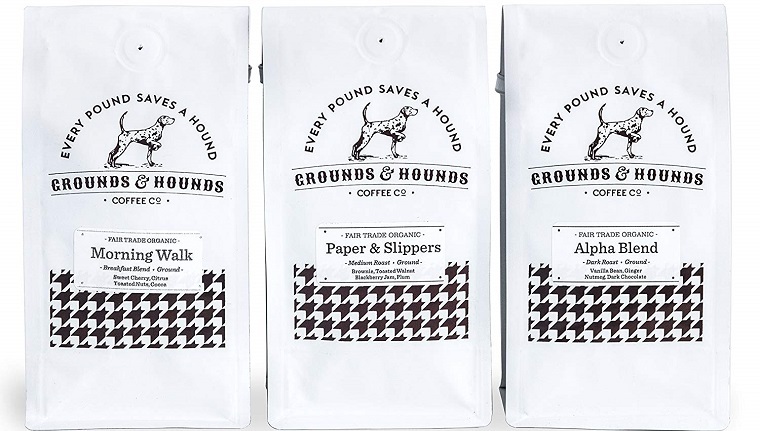 Get them some strong coffee that also supports no-kill rescues with this potent, tasty brew. New dog owners quickly discover the joy of taking their dog anywhere they possibly can. 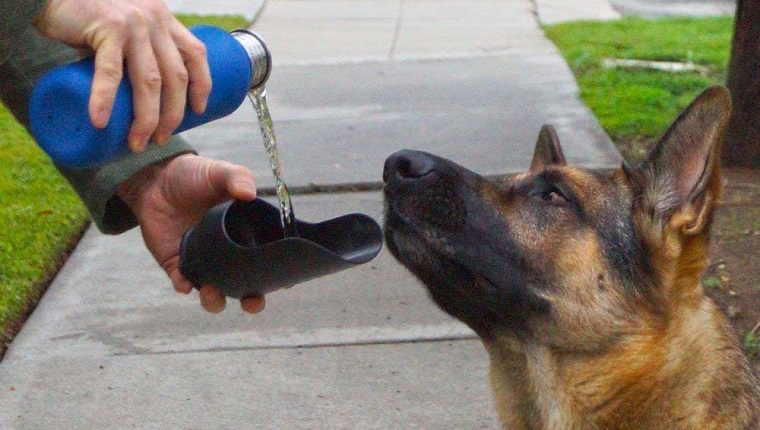 Make sure they keep their new dog hydrated with a handy water bottle/travel bowl combo. It’s sleek design makes it easy to travel with and their new pup will be thankful for having water on hand during those long hikes. For those of us who’ve had dogs, we know the smell that can come along with them. New dog owners may not be as familiar with it or know how to control the funk. 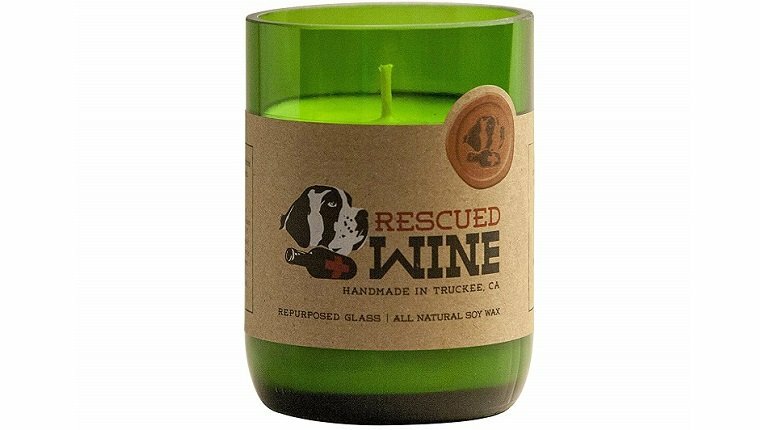 Help your friend out with this essential oil based candle that is pleasant to both human and dog noses. Do you have any amazing gifts you have given to new dog owners? What are dog basics that people almost always seem to forget about? Let us know in the comments.